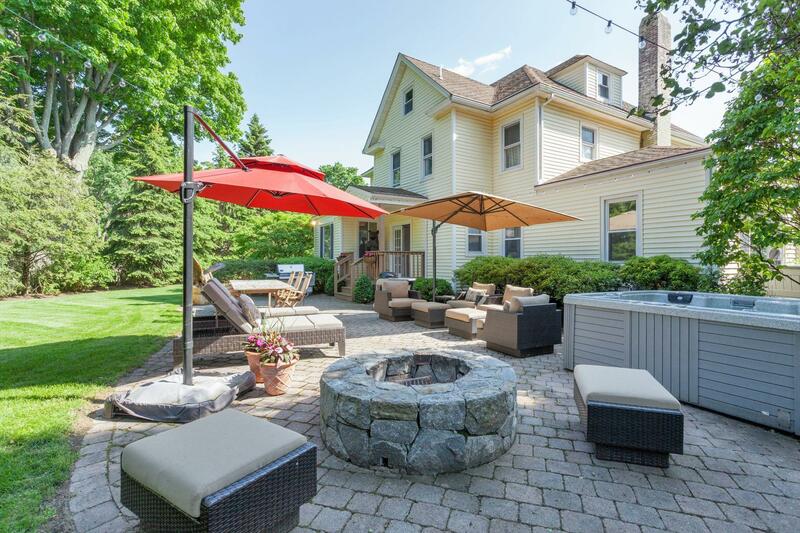 87 Holmes Avenue, Darien, CT, Connecticut 06820. 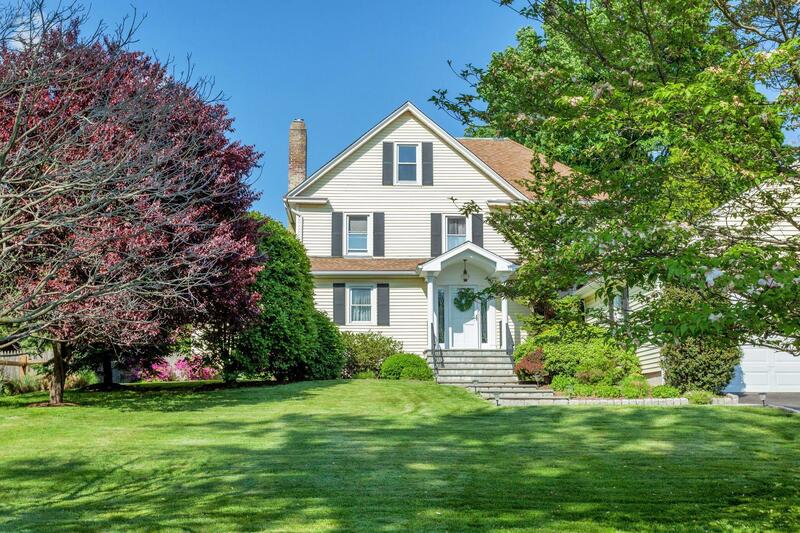 Newly priced, great value in Darien! 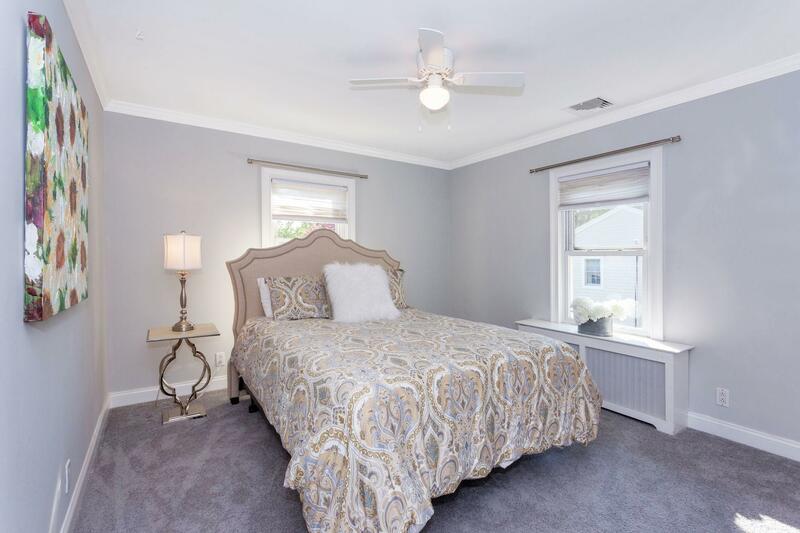 Plenty of room for everyone in this beautiful 4 bedroom/3.5 bath renovated colonial with spectacular yard and convenient location! 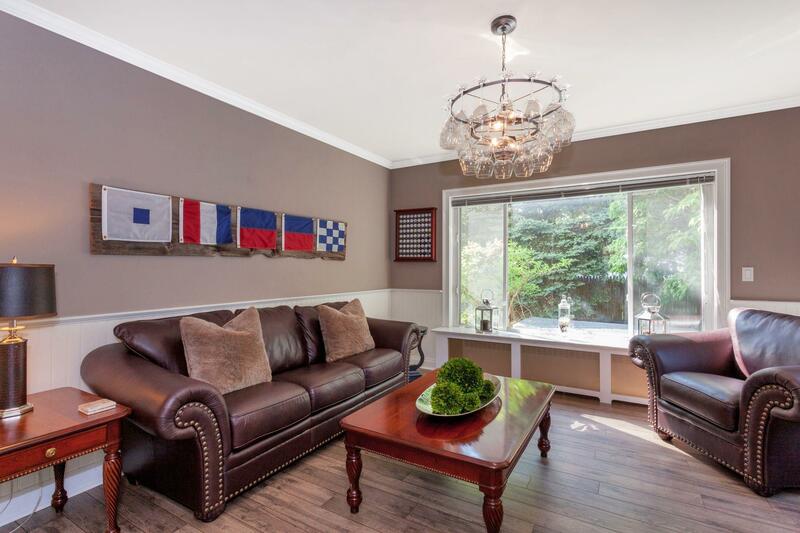 Enjoy generously sized rooms and fantastic flow for entertaining as well as everyday living in just under 3000sf of living space! 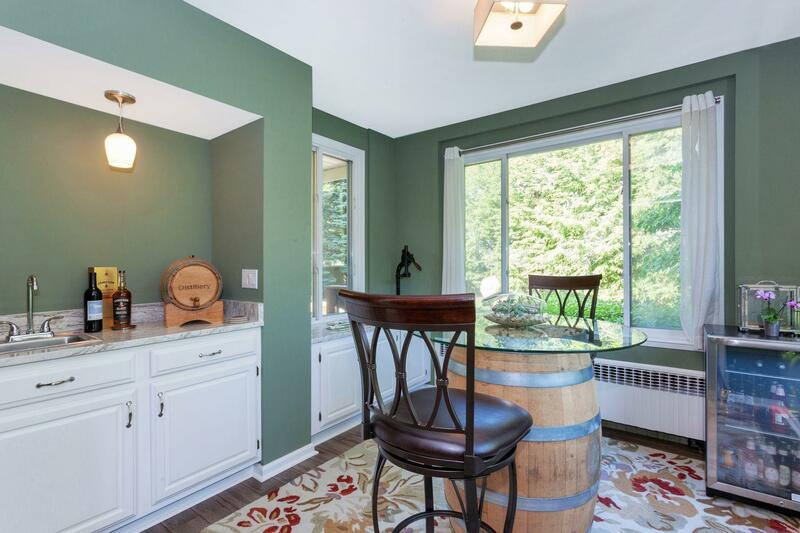 Storage won't be an issue here! 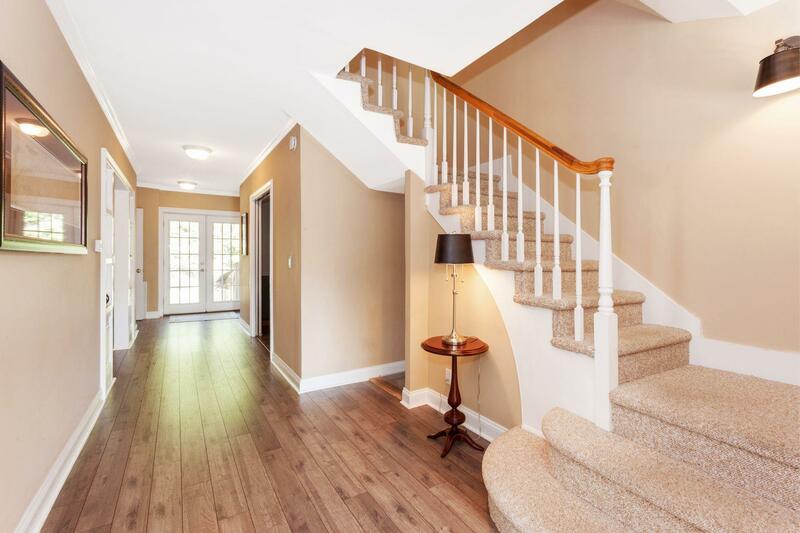 Oversized and attached 2 car garage, walk up attic with great potential to finish, plus partially finished walkout basement with gym area and wine cellar add to this fantastic home. 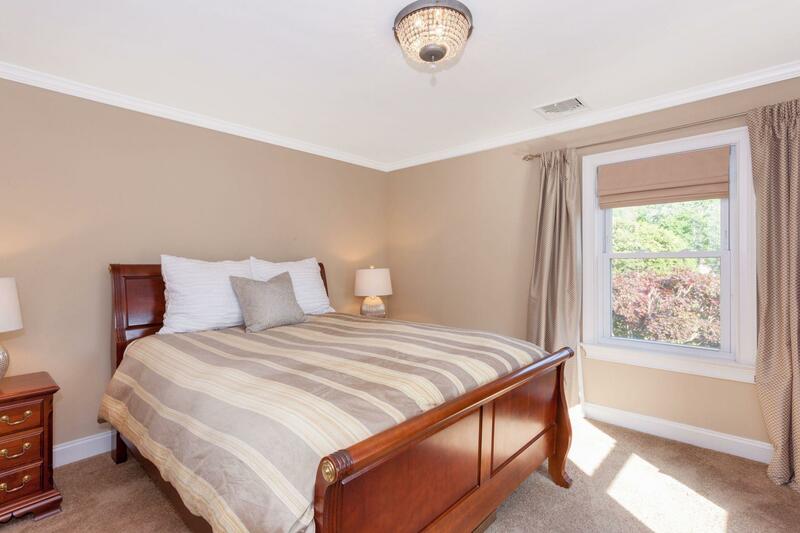 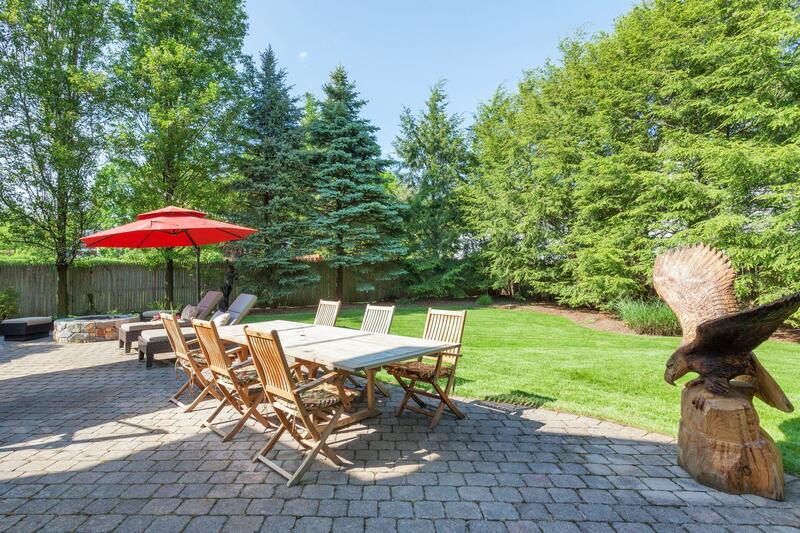 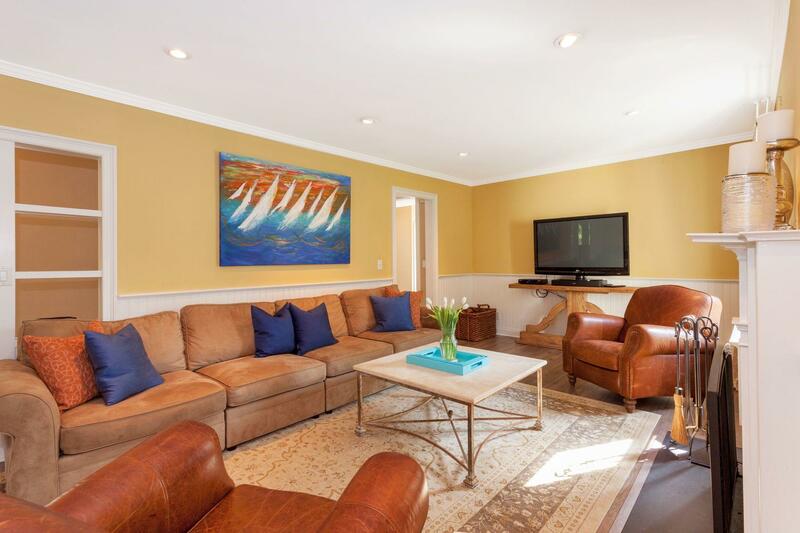 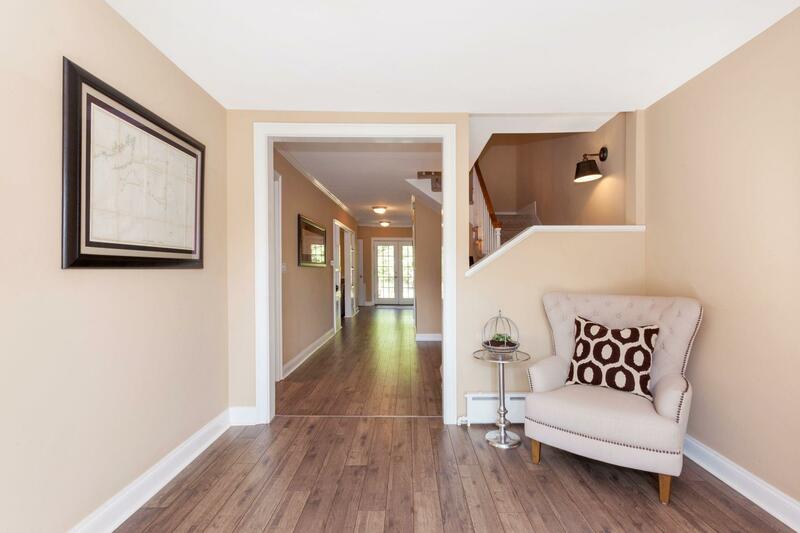 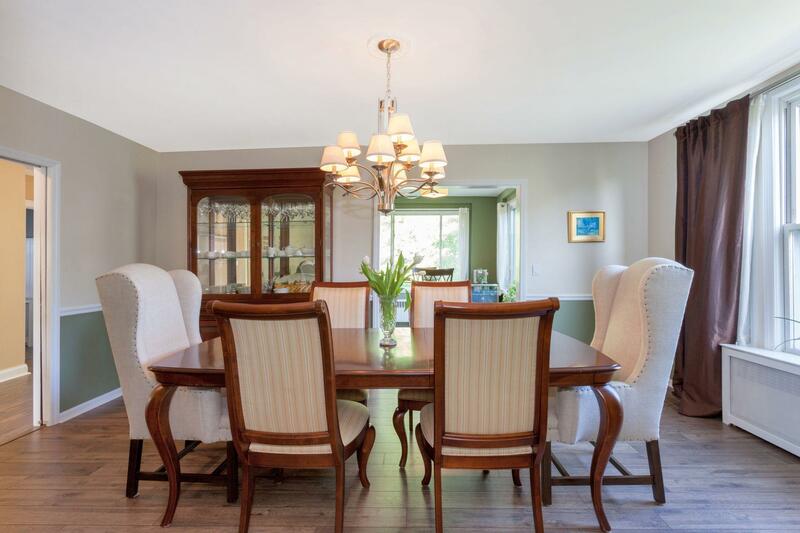 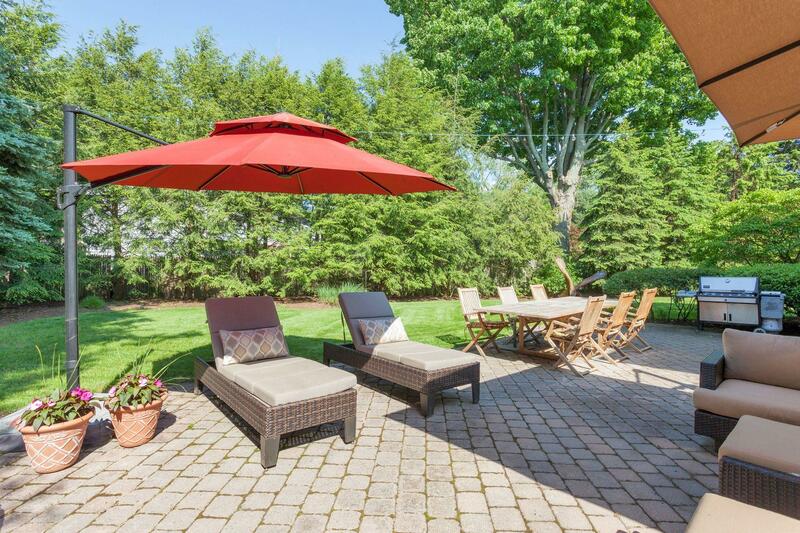 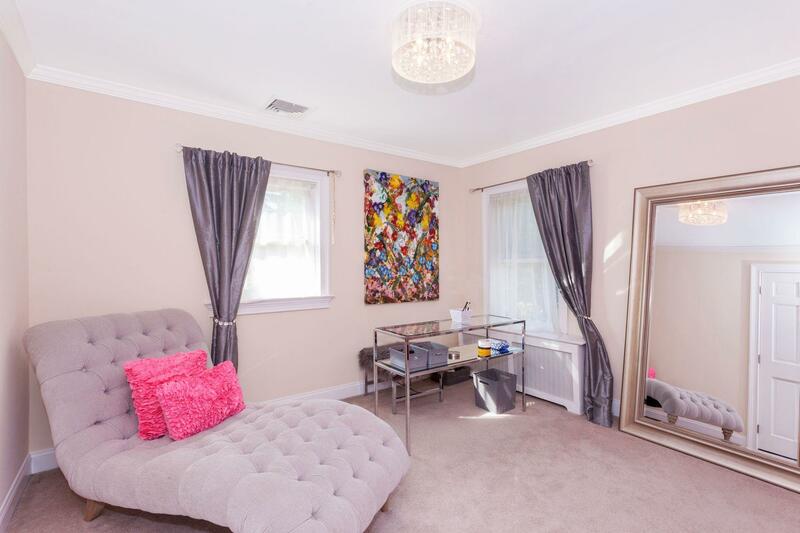 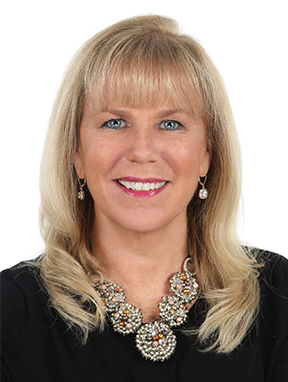 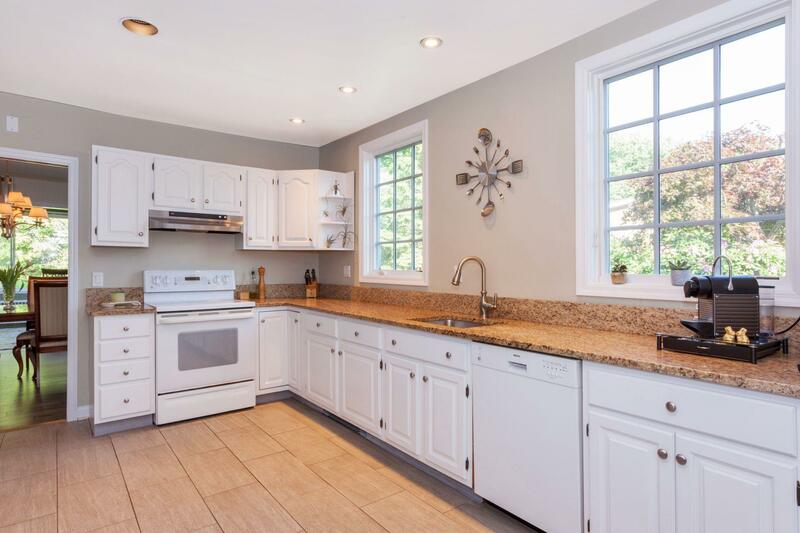 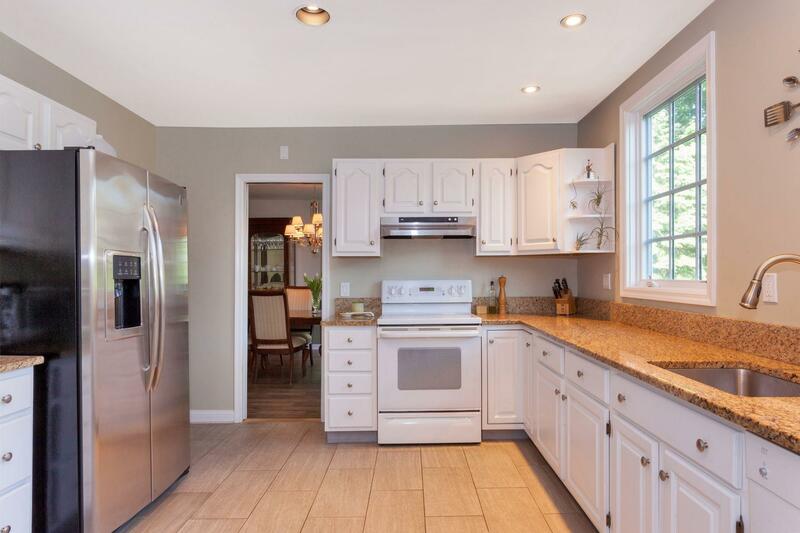 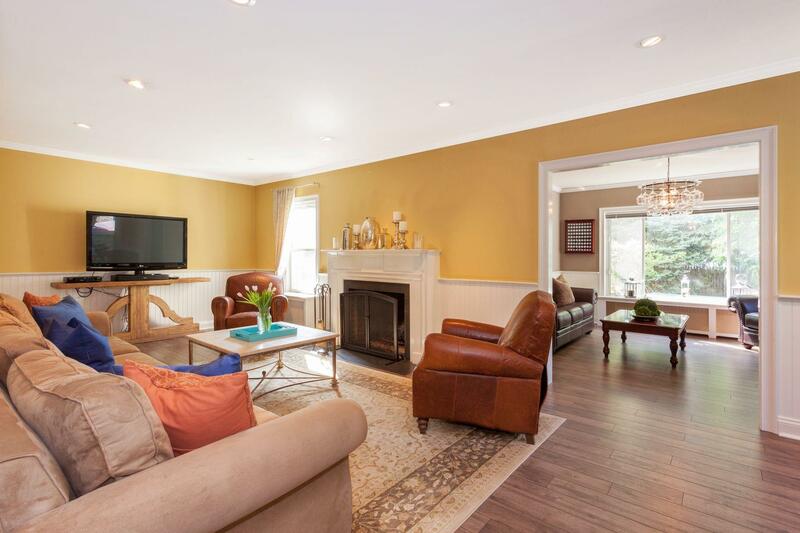 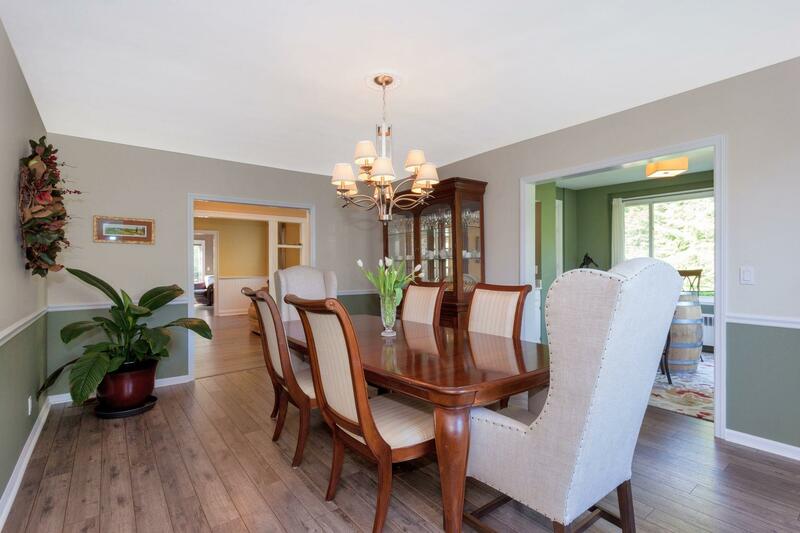 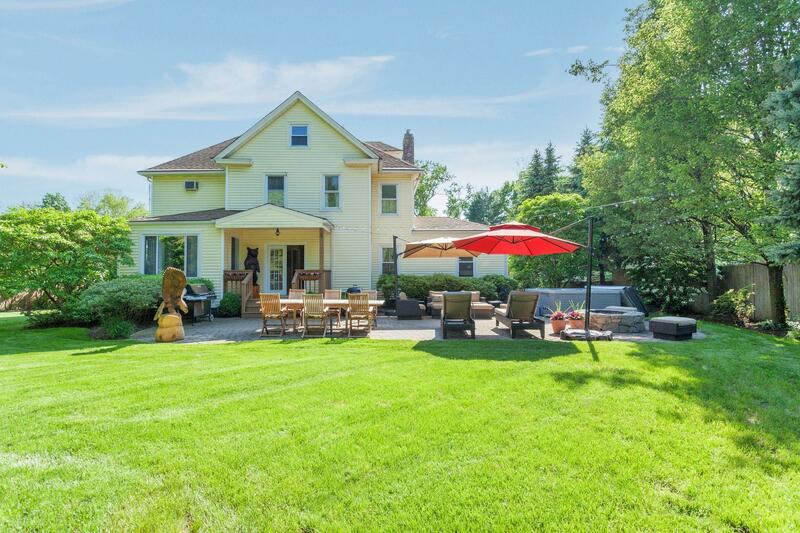 Close to town, train and award winning Darien schools. 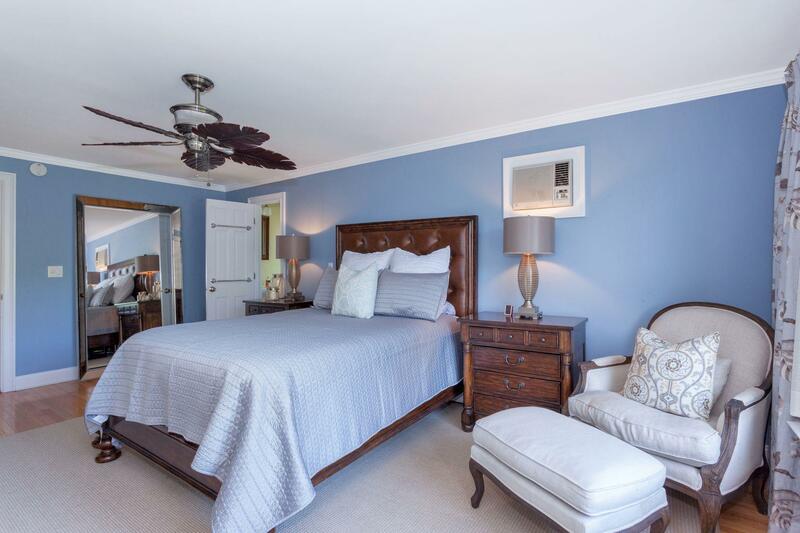 Come see this special home for yourself!